Valters Frīdenbergs, who represented Latvia alongside Karlis Bumeisters in the Eurovision Song Contest 2005, has died after a lengthy battle against cancer. He was 30 years old. Valters is best known to Eurovision fans for representing Latvia at Eurovision 2005 as part of the duo Walters and Kazha. Their song “The War is Not Over”, finished fifth in the grand final, Latvia’s third best result in history. Valters was still involved in Eurovision after his 2005 participation. He was the spokesperson for Latvia in 2012 and provided commentary for Latvian viewers team from 2011 to 2017. He also participated in the Latvian national final in 2009 with the song “For a Better Tomorrow”. Despite his early death, Valters had a long career in the Latvian music scene. He first gained popularity as a vocalist in youth bands Dzeguzīte and Putnu balle. In 2011 Valters joined the band Tumsa after the sudden death of their lead singer Martins Freimanis. Freimanis was also part of F.L.Y, who represented Latvia in Eurovision 2003. In recent years, Valters presented the children’s quiz show Gudrs vēl gudrāks on LTV. Valters was diagnosed with cancer two years ago. Last year a fundraiser was launched to support him in his treatment programme. Public response was high and €100,000 was raised. This went towards treatment at a specialist clinic in Germany. 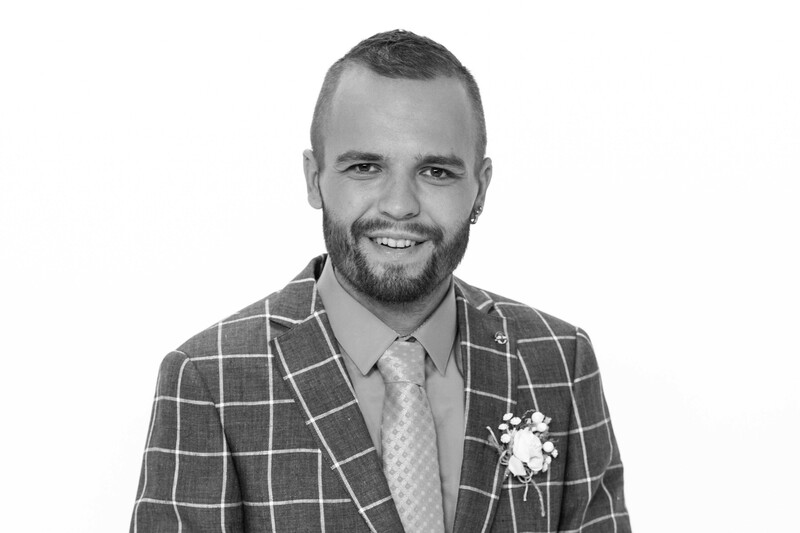 The entire Eurovoix team would like to offer our sincerest condolences to Valters’ friends and family.